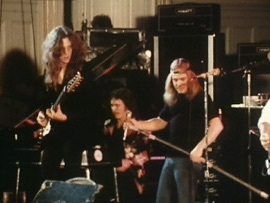 Original line up of Skynyrd live! I hope someday the powers to be offer this as a CD with the rest of the show. 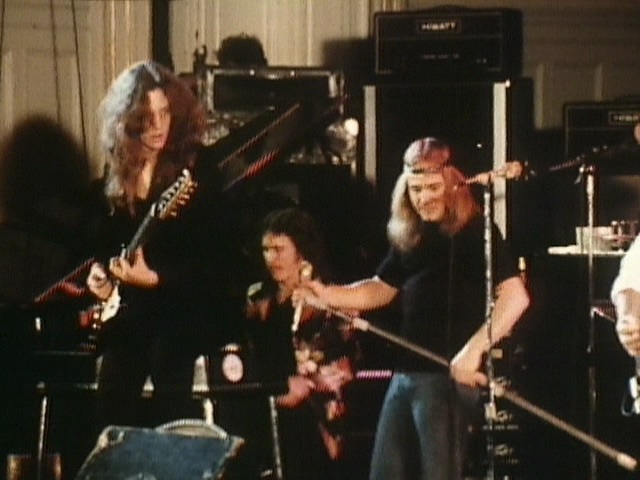 I have been looking for a good sound quality recording of Lynyrd Skynyrd with the original Skynyrd line up before Bob Burns and Ed King left the band. Kinda have it on my iPhone. 'nuff said.